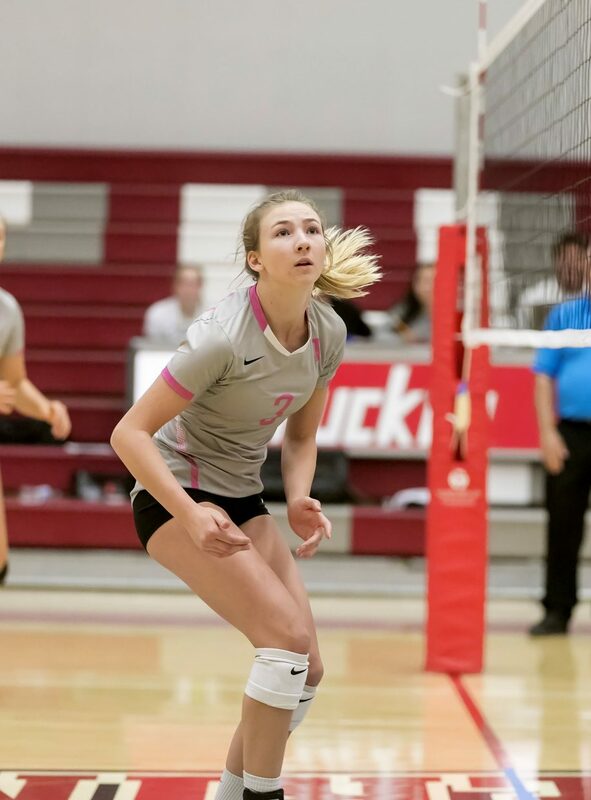 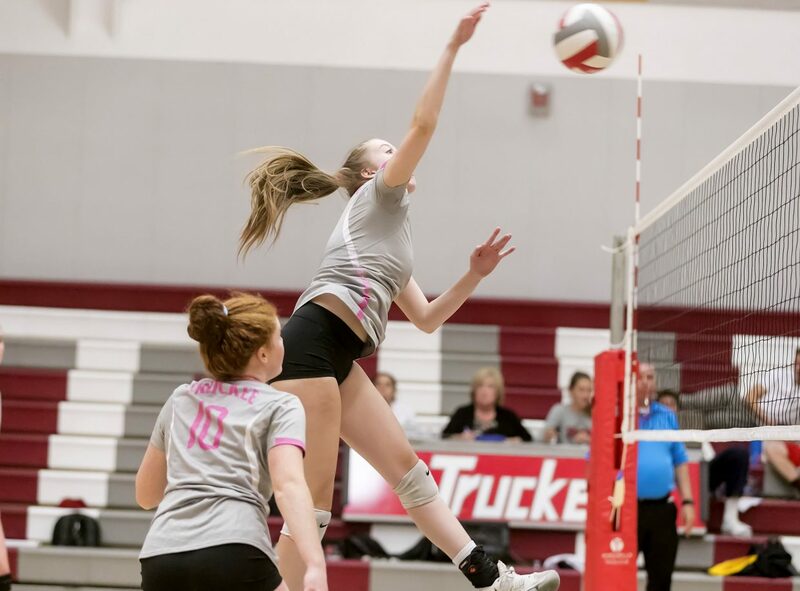 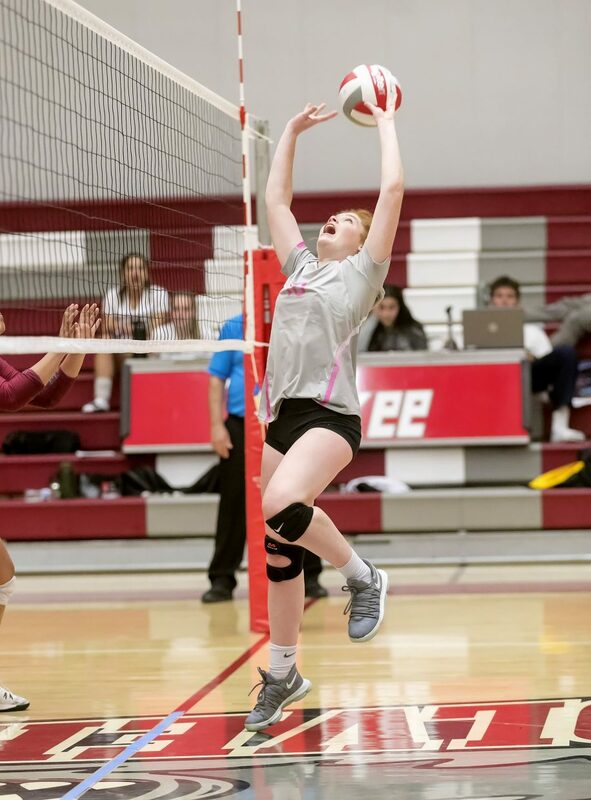 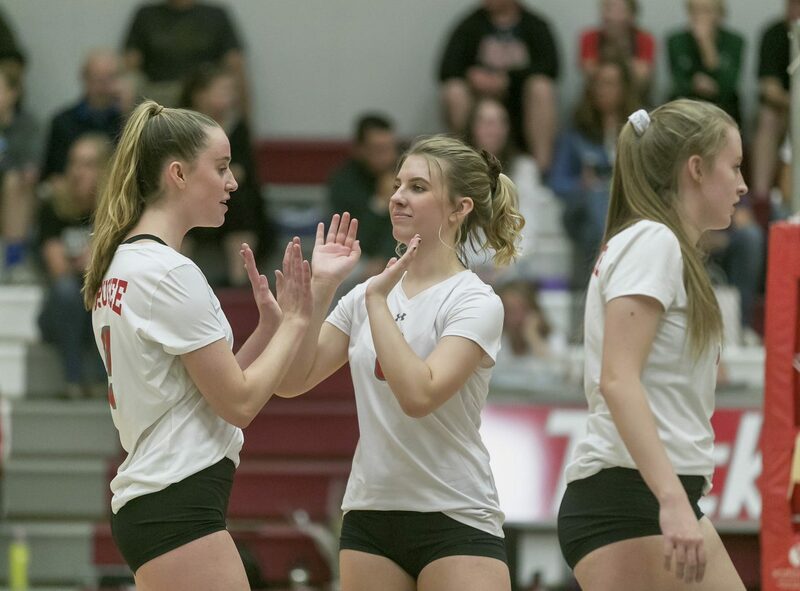 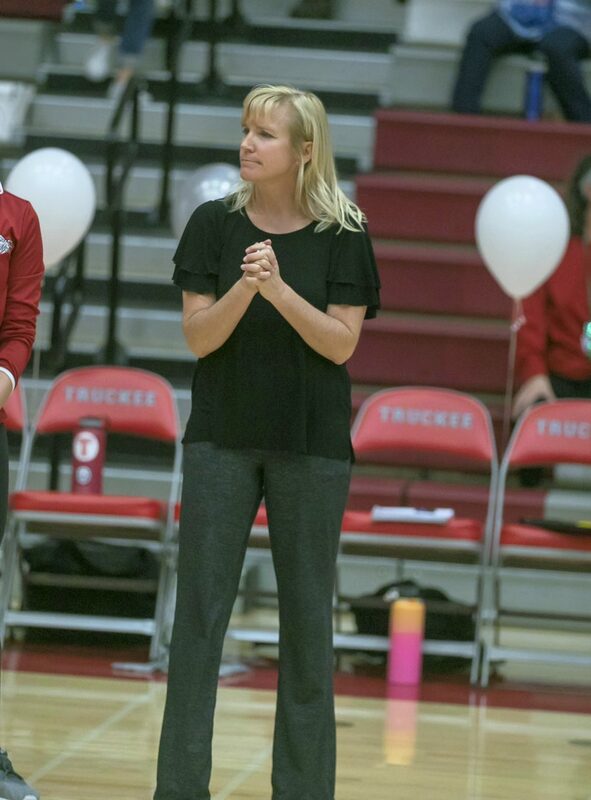 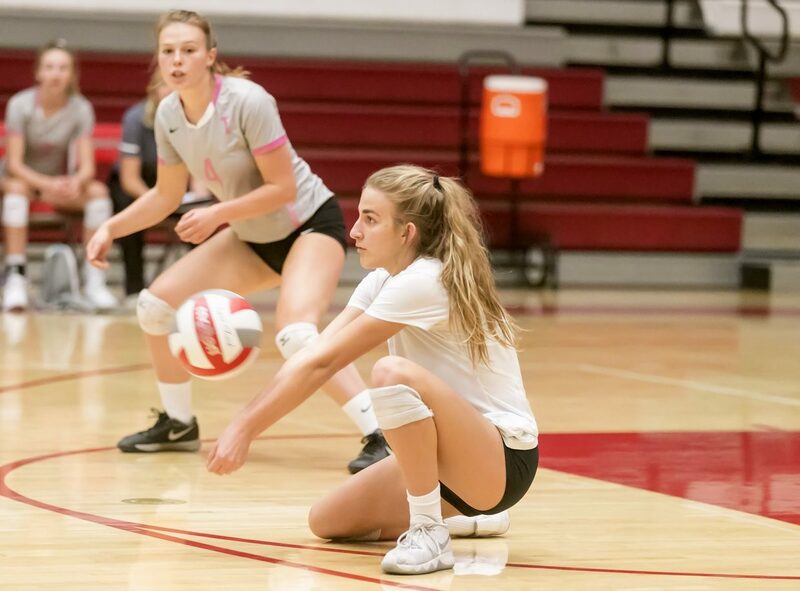 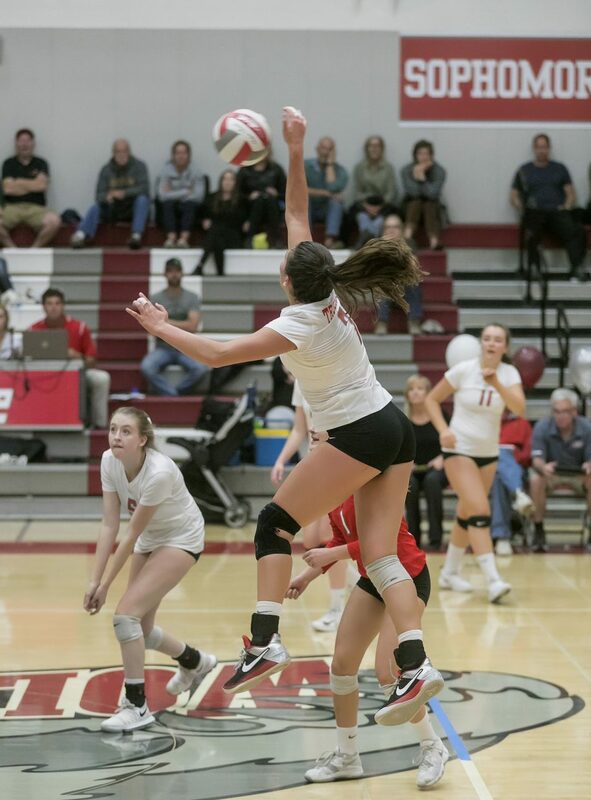 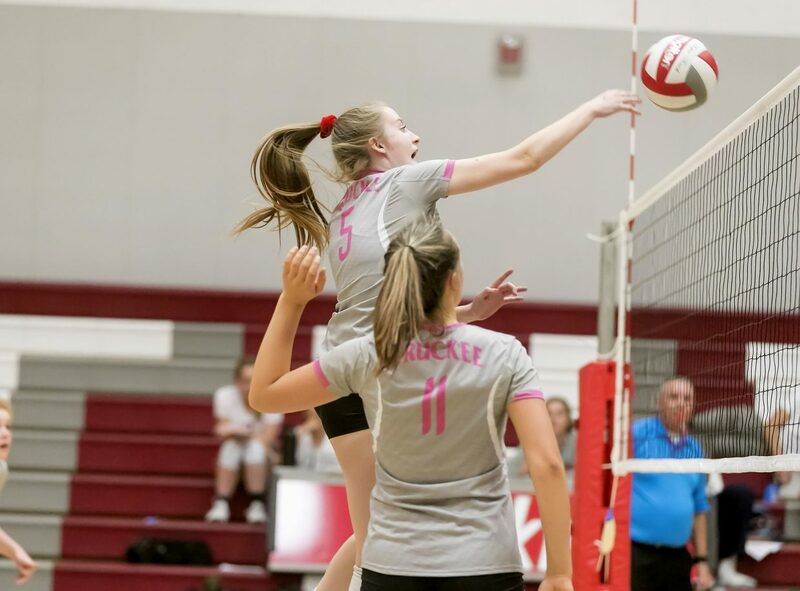 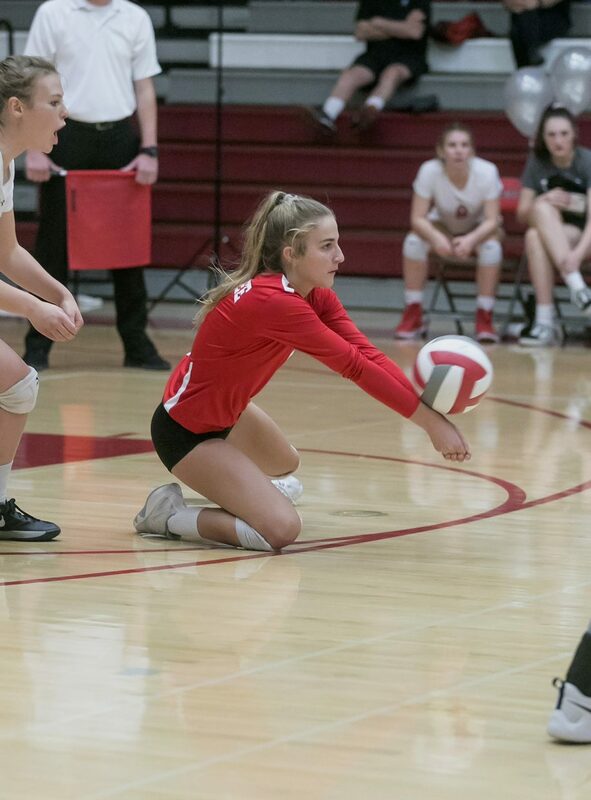 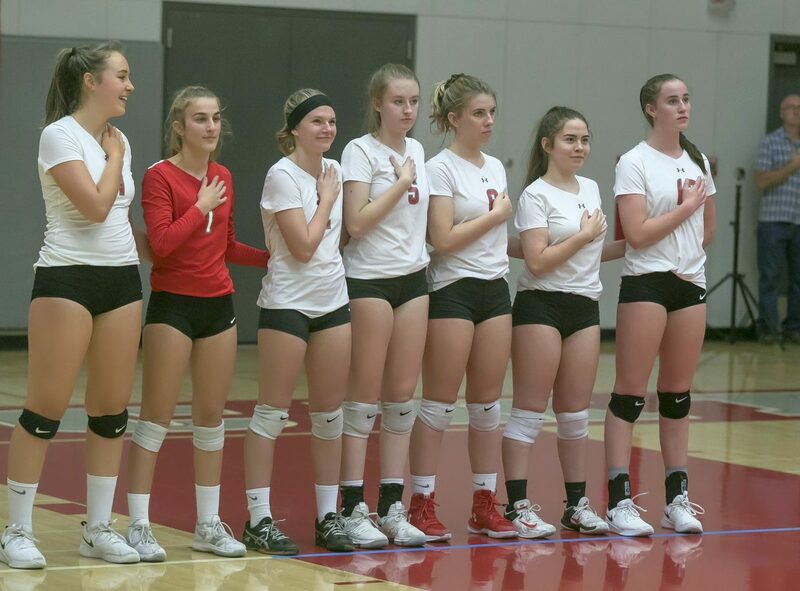 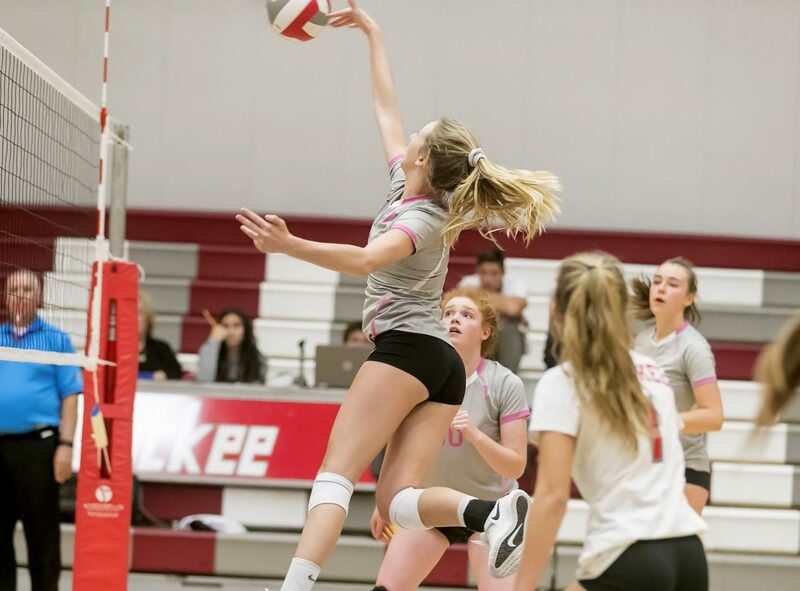 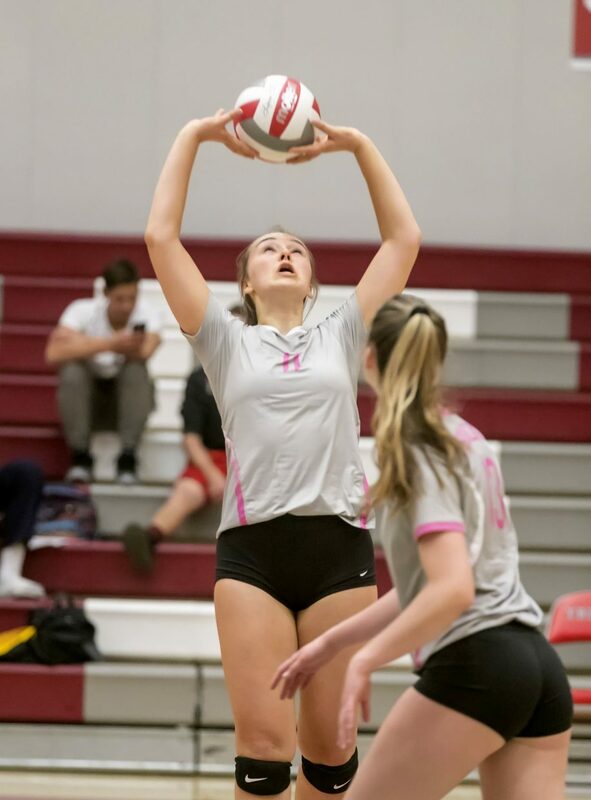 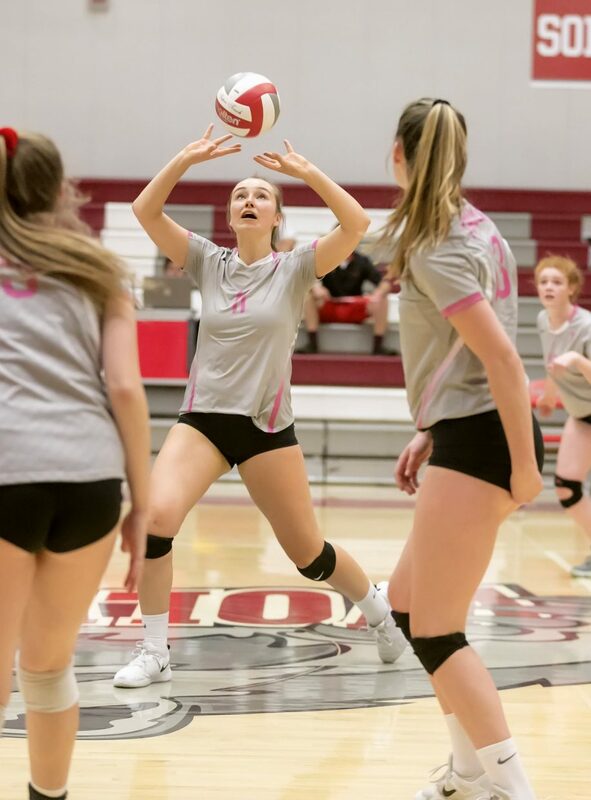 The Truckee volleyball team capped off an undefeated run through the Class 3A Northern League on Friday, Oct. 26, taking a 3-0 victory against South Tahoe to improve to 18-0 on the year. 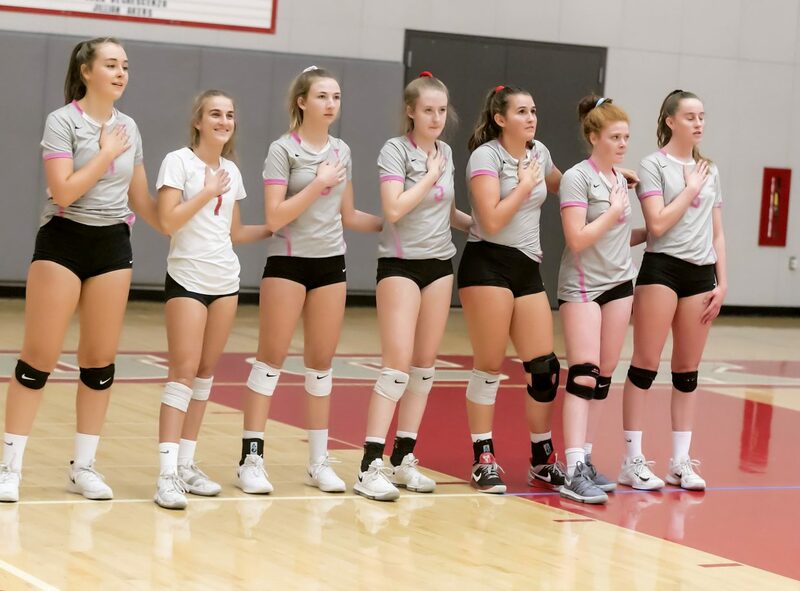 The win marks the third time in four years the program has gone unbeaten in Northern League regular season play, and fourth straight year the team has finished as the league’s regular season champions. 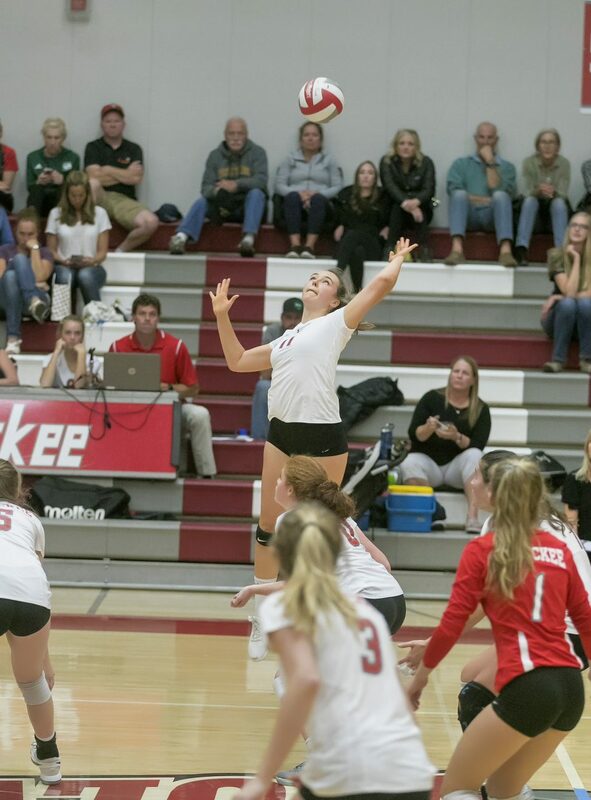 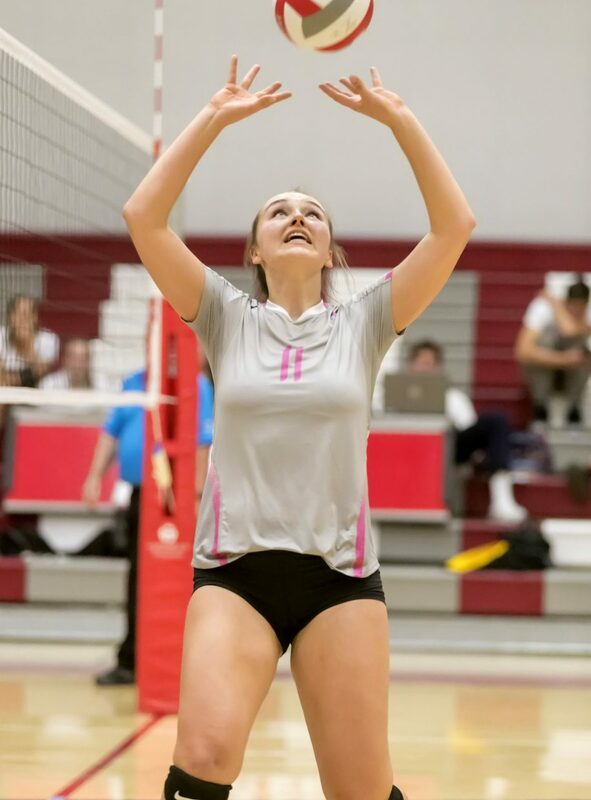 As she has for most of the season, Truckee junior Kelly Cross led the way with 10 kills in the finale at home against the Vikings. 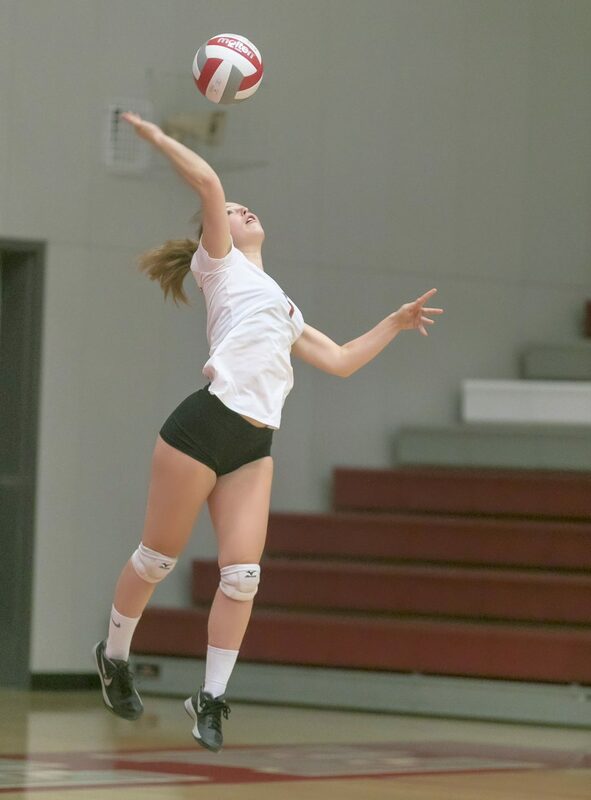 Junior Morgan Just added seven kills and senior Ryleigh Hogland finished with six kills and a team-high 20 assists. 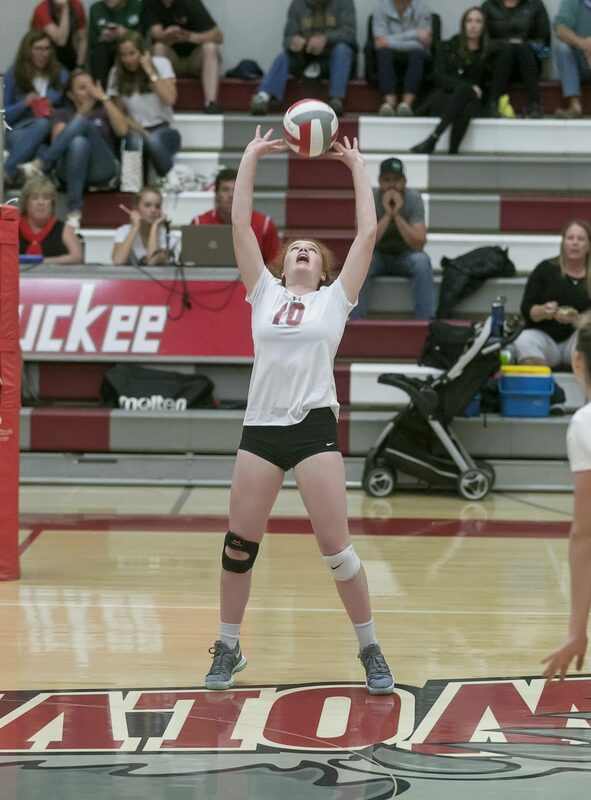 The Truckee service game was on point all afternoon, finishing with 16 aces. 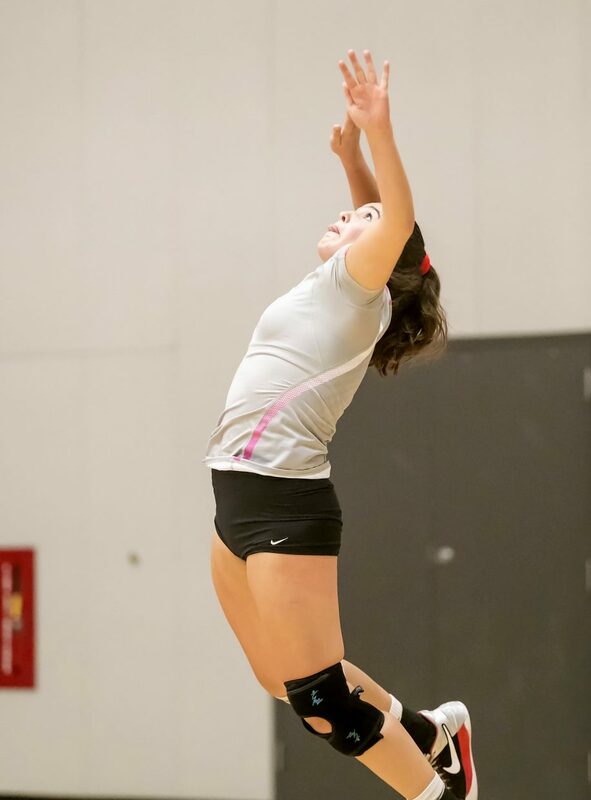 Defensively, Cross and junior Maria Galles led the Wolverines with 12 digs each. 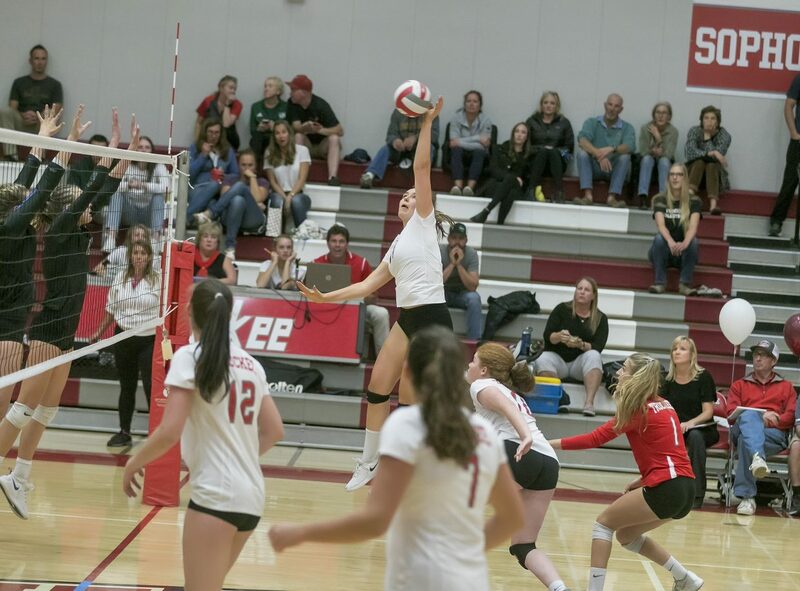 Cross finished the regular season as the team’s leader in kills with 303 and aces with 101, followed by Hogland with 195 kills and 68 aces, and Just with 128 kills. 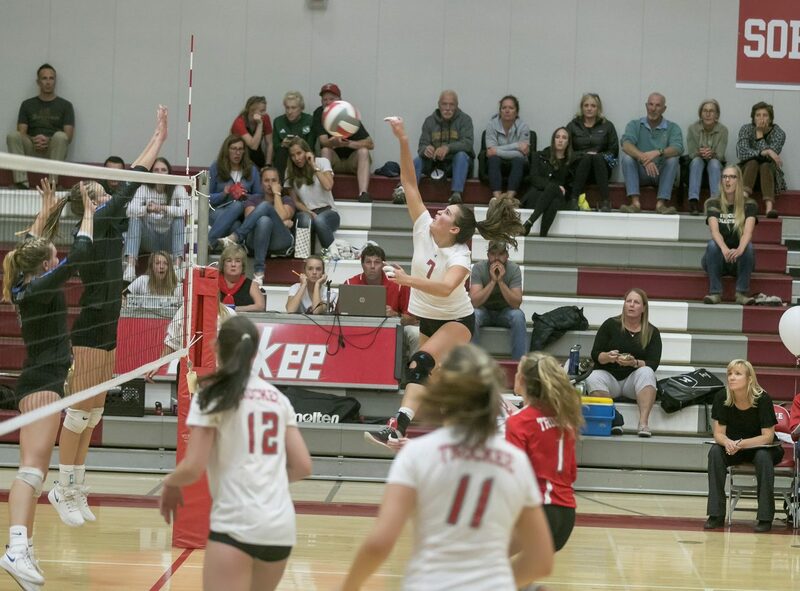 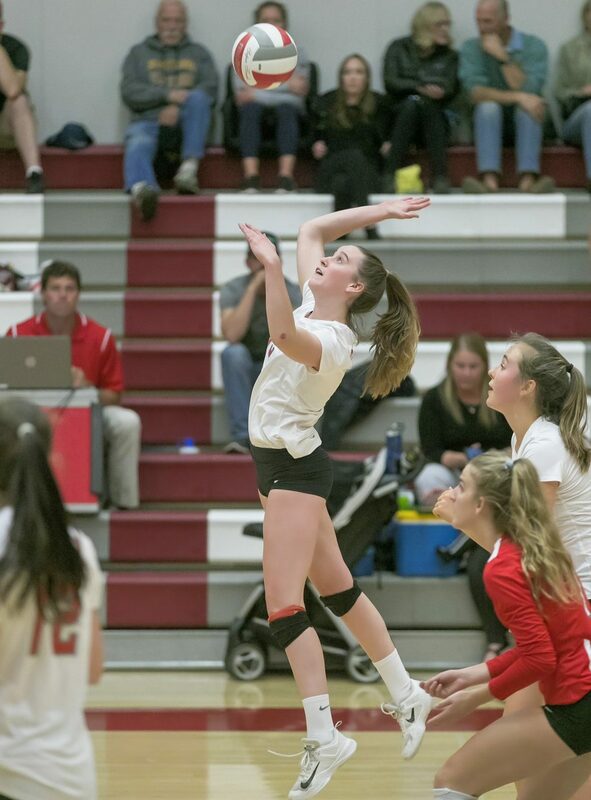 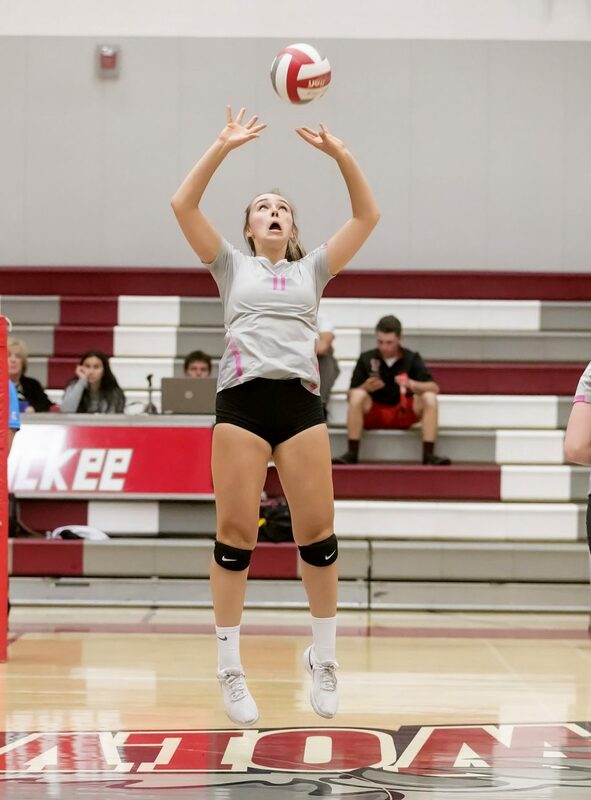 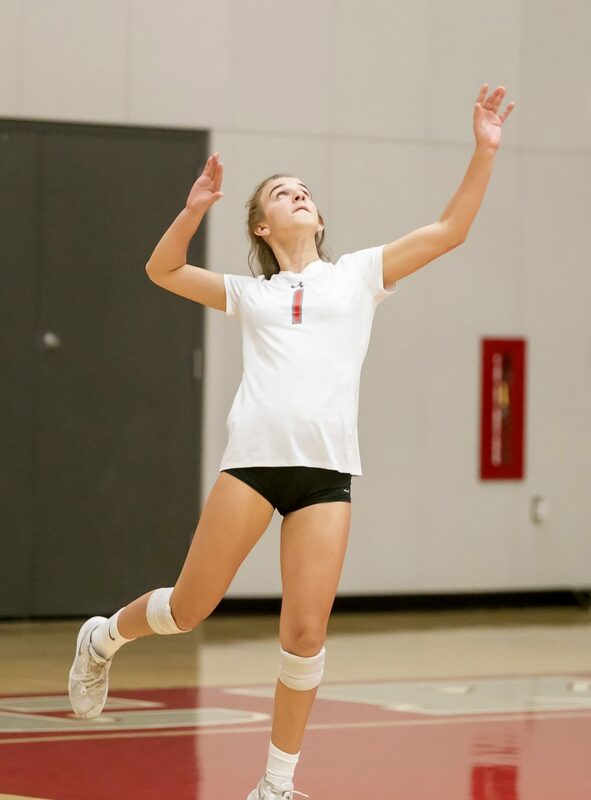 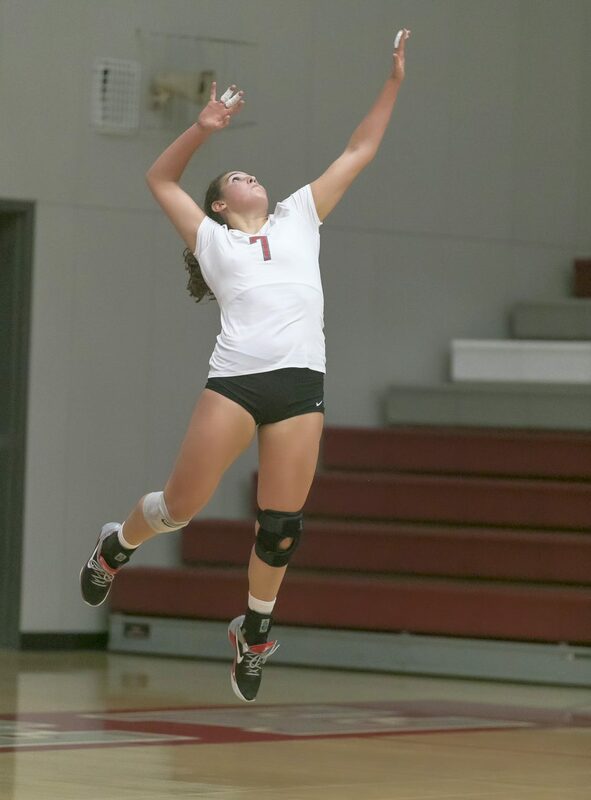 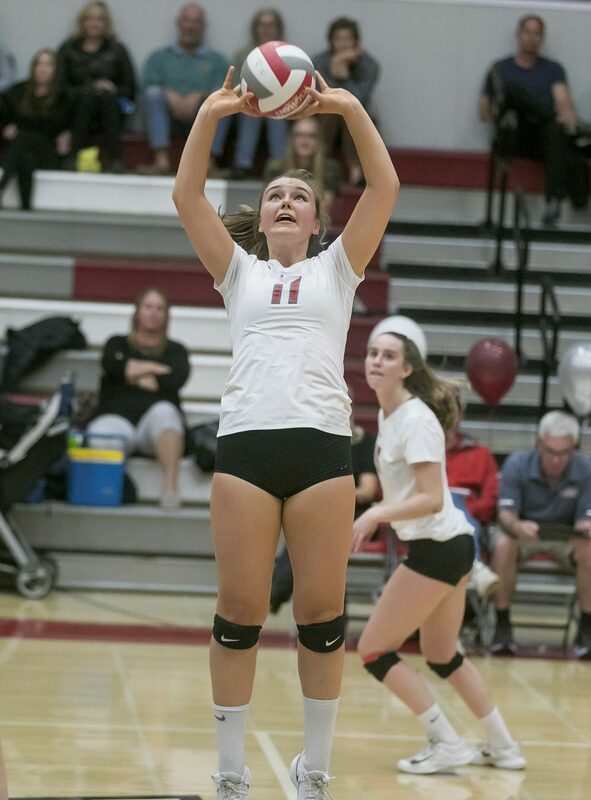 Junior Kaley Settle’s 104 kills gave Truckee four players with 100 or more kills this season. 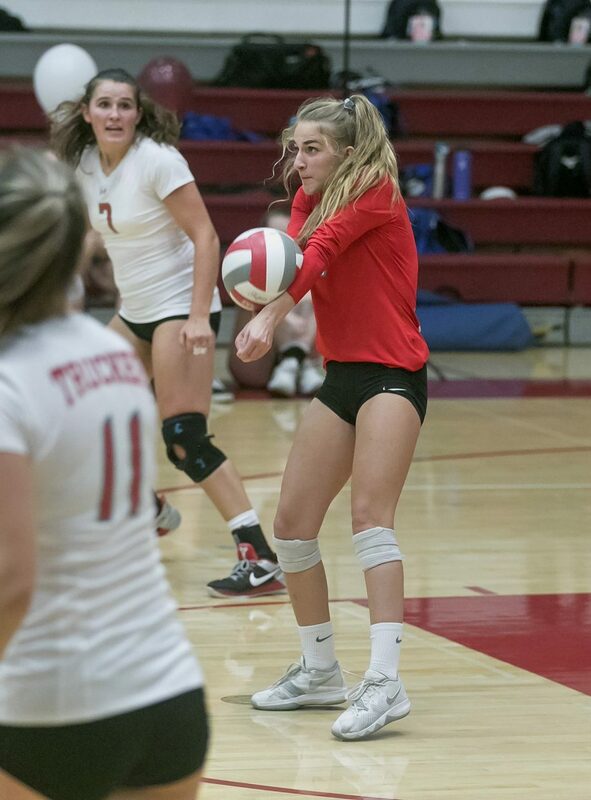 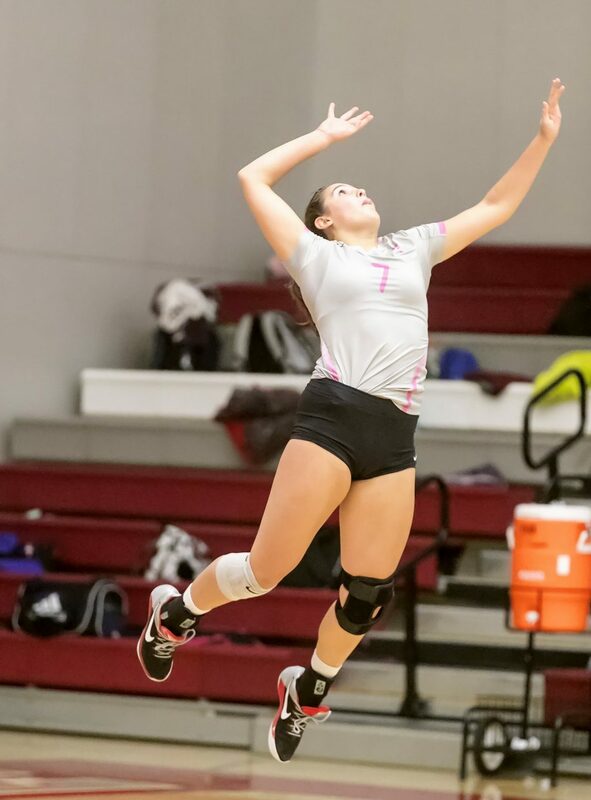 Junior Maria Galles led Truckee with 244 digs, and junior Quinn Kirschner posted a team-high 470 assists. 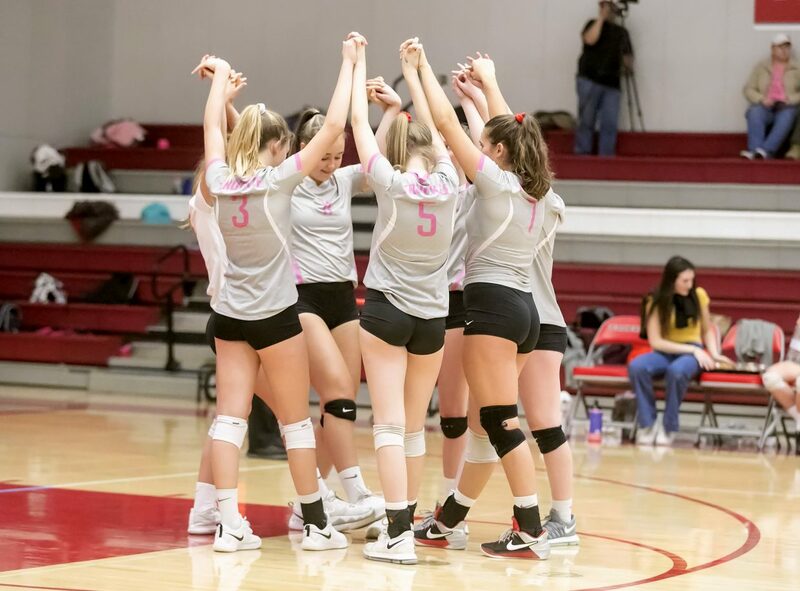 The Lady Wolverines will now turn their attention to winning a third regional championship in four years as the team travels to Elko later in the week, aiming to avenge last year’s loss in the Northern League tournament finals. 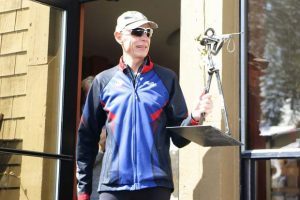 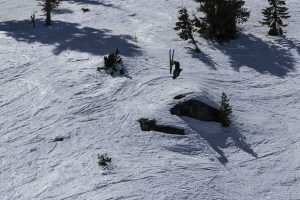 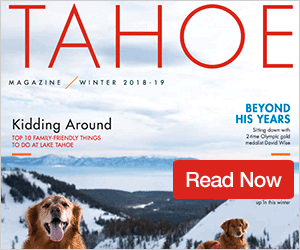 Truckee will await the winner of No. 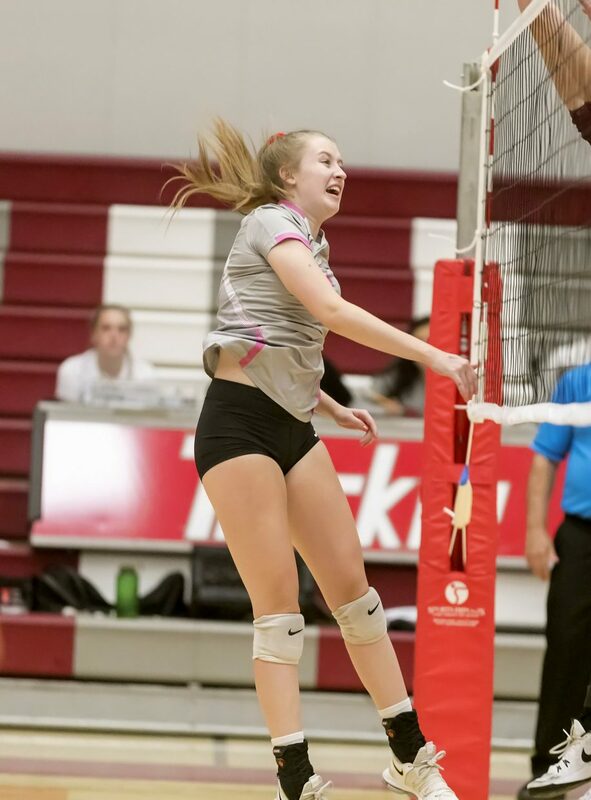 4 seed Fernley and No. 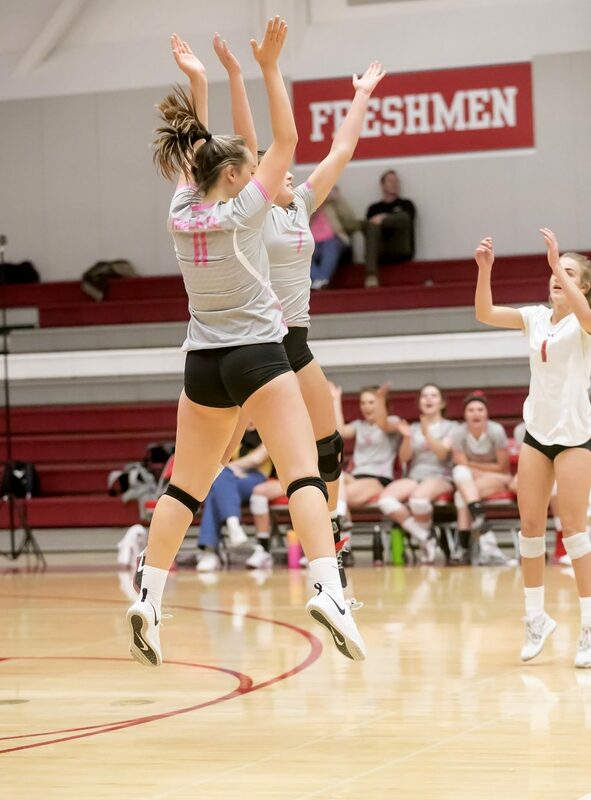 5 seed Dayton in Friday’s quarterfinal game, and will open postseason play at noon on Saturday, Nov. 3. 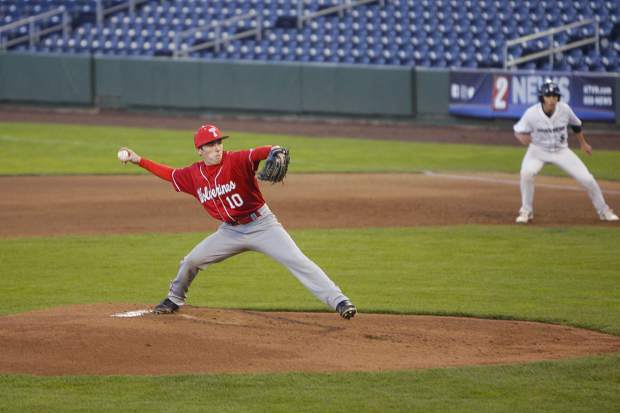 The winner of that semifinal game will earn a berth into the state tournament. 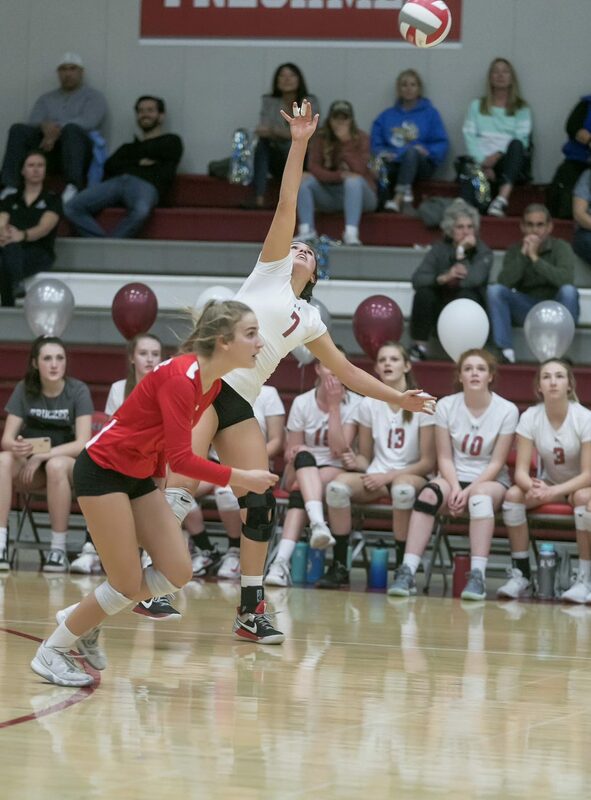 The Class 3A state tournament will be held Nov. 9-10 at Bishop Manogue High School in Reno.